According to Automotive News, Volvo CEO Stefan Jacoby has stated that the automaker will likely "trim [its] product line" in the United States over the next few years. Jacoby has not revealed exactly what models will be cut, but instead says that the company's core products here in the States will be the S60 sedan, as well as the XC60 and XC90 crossovers. Volvo has already announced that it plans to stop selling the V50 and V70 wagons in the United States, and according to Tamara Darvish, a Volvo dealership owner in Rockville, Maryland, the company will likely phase out sales of the S40 sedan. 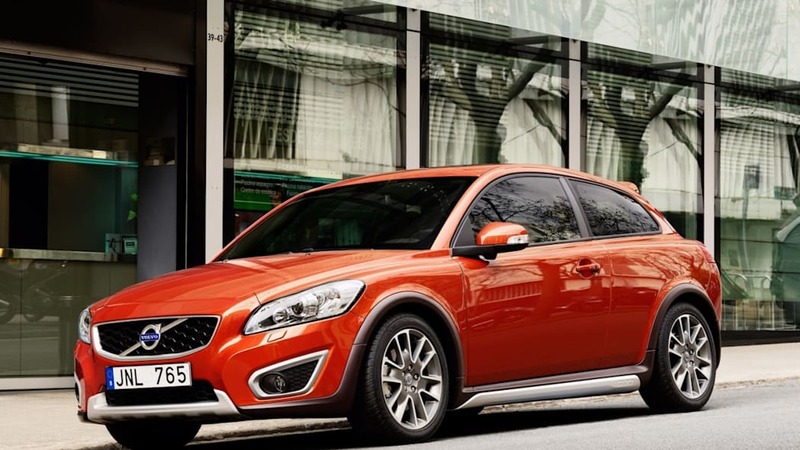 Our own speculation suggests that the C30 premium hatch could be on the chopping block, as well. 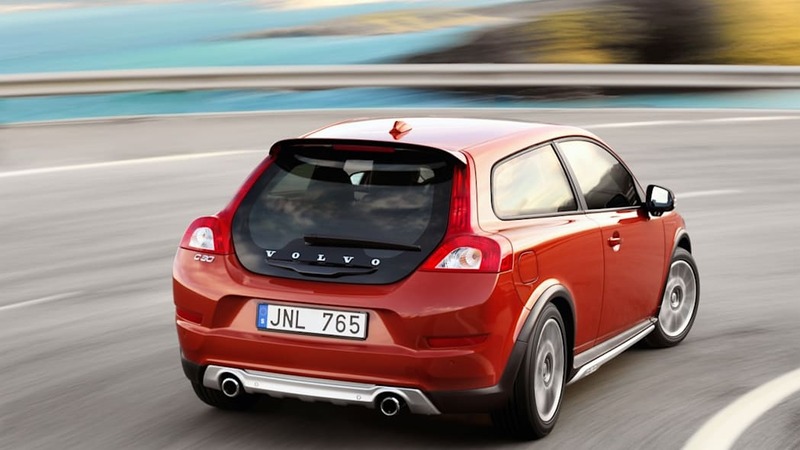 Jacoby has said on many occasions that Volvo hopes to sell 120,000 vehicles annually in the United States by 2020. 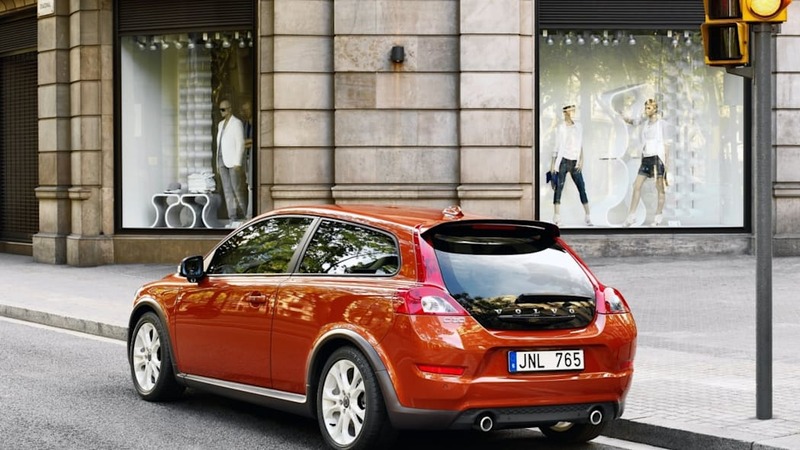 In 2010, Volvo managed to move 53,948 vehicles, and current data suggests that the company is on track to sell between 60,000 and 70,000 vehicles in the U.S. in 2011. 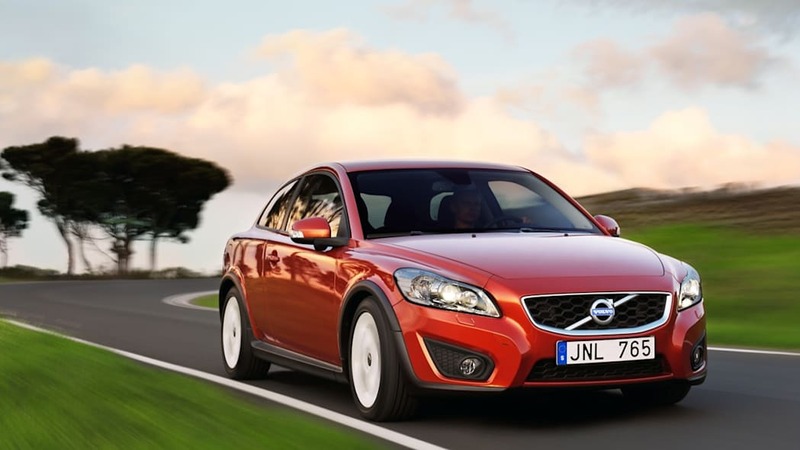 Automotive News also reports that Volvo is looking to start its own captive finance arm here in the U.S. "We're committed to increasing sales here," Jacoby stated, saying that a decision about such a finance division would be made by the end of the year. If this plan gets the green light, it will likely involve a joint venture with a bank or other financial service institution. 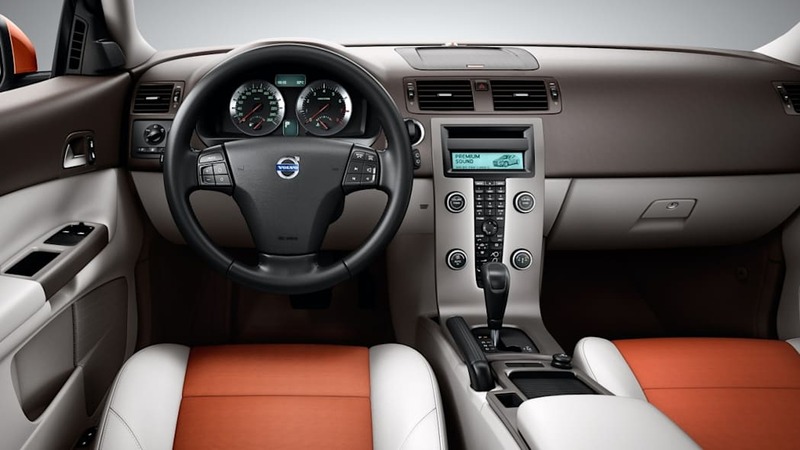 Currently, Volvo dealerships often obtain financing from U.S. Bank.